Paul, Virginia. 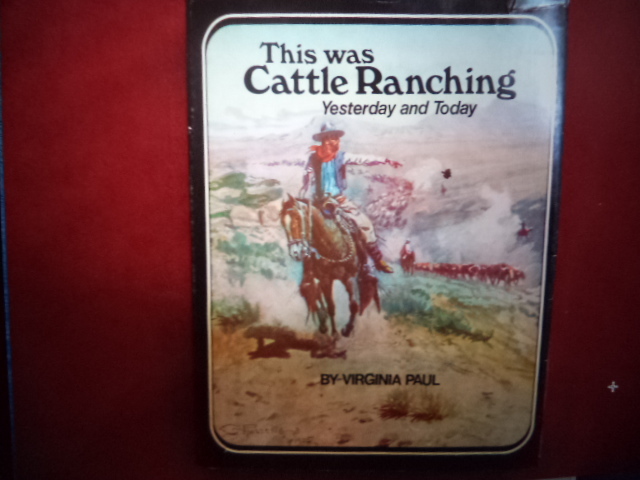 This Was Cattle Ranching. Yesterday and Today. Photo available. Seattle. Superior. 1973. 4to. Hard cover. First edition. Illustrated. Fine copy in near fine (light shelf wear, name on end paper) dust jacket (in mylar).